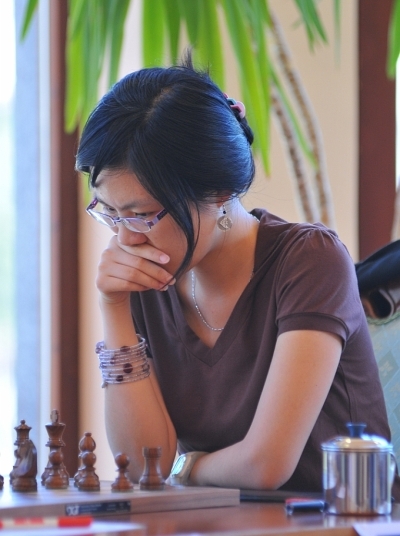 China's Ju Wenjun, who had been leading since the beginning, gave way for the lead to Women's World Chess Champion Hou Yifan in the ninth round at the Women's Chess Grand Prix currently on in Jermuk. Wenjun has earned a men’s GM norm, while Ruan Lufei, with a nice tactical win, secured a men’s IM norm. Ruan beat Zhao Xue with a nice tactical win. The game between Kosintseva – Danielian was very tense, and though it went into a drawish position, Danielian ended up losing. Ekaterina Kovalevskaya lost to Hou Yifan. The clash between Lahno – Khurtsidze was a captivating game. After a balanced opening, the Ukrainian star sacrificed a pawn for the initiative, and looked to be in full control after some inaccurate responses from the Georgian. 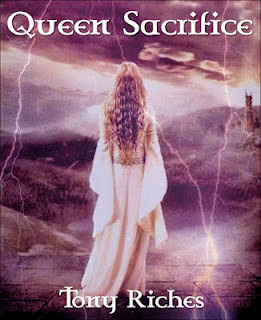 However, just when it appeared that the end would be near, it was white’s turn to stumble. The game ended in a draw. Another game which was worthy of attention was the battle between Munguntuul – Koneru, in which the opening saw an imbalanced position which was difficult to assess. Koneru chose an unorthodox variation, but as it turned out, white was up to the challenge and matched her opponent’s knowledge and preparation. Having attained a certain advantage, white instead of continuing the battle opted instead to repeat the position and take the draw. The Mkrtchian – Ju Wenjun match ended in a well-fought draw. 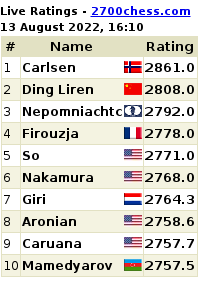 Standings after Round 9 have Hou Yifan at 6.5 points followed by Ju Wenjun at 6.0 and Ruan Lufei at 5.5. Nadezhda Kosintseva and Kateryna Lahno are both at 5.0. 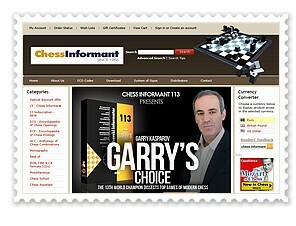 Weekend Chess Tactic Test: Three Chess Puzzles! Macau - From Casinos to Chess!